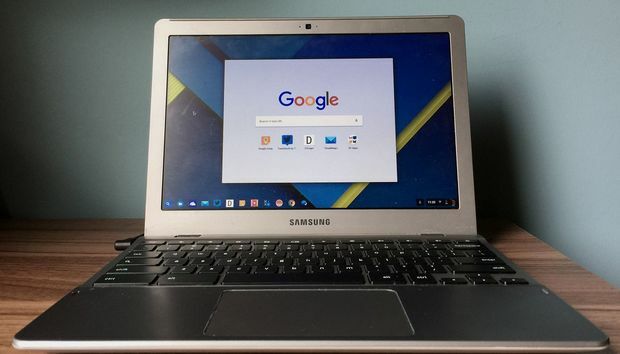 When I found out that Google plans to retire most Chromebooks after just five years, my thoughts raced to the Samsung’s Series 5 550 I bought four years ago. By Google's clock, this computer has a year left to live. I couldn't believe it'd all end so soon. I wouldn't believe. When Chromebook updates cease, however, an aged model like mine might be no better than an aged Windows PC. Google recommends disposing of the device and getting a new one.